Clarinet virtuoso Junnan Sun features in recitals in KZN this month, presented by Music Revival. 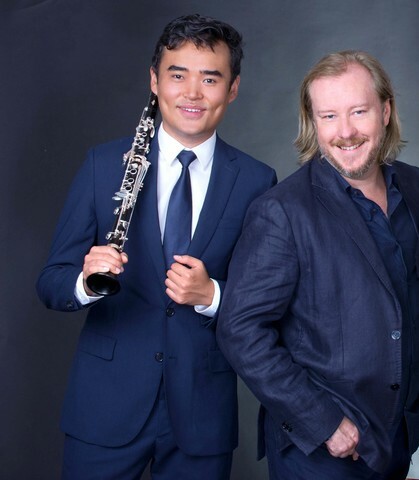 The brilliant young musician Junnan Sun appears with pianist Christopher Duigan in a programme of Romantic 19th century repertoire including Brahms’ Sonata No 1 in F minor and Schumann’s Fantasiestucke. 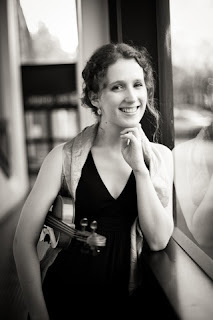 The duo will be joined by violist Mia Björkman-Sun for performances of Max Bruch’s Trio for Clarinet, Viola and Piano Op 83, and Mozart’s famous 'Kegellsatt' Trio K 498, written for the same combination of the great Austrian composer’s three favourite instruments. Chinese clarinetist Junnan Sun (25) moved with his parents to South Africa in 2003 and obtained his BMus (Hons) at the University of Pretoria under the tutelage of Lizet Smith in 2011. He continued his studies at the Royal College of Music (RCM) in London. He has been the recipient of numerous awards including first prize in the Clarinet Category at the Stockholm International Music Competition (2014), RCM Clarinet Prize which recognizes the top clarinetist of the RCM (2014) and the ATKV National Classical Music Competition (2015). Sun holds the position of Principal Clarinet of the KwaZulu-Natal Philharmonic Orchestra. The recital programme will be presented in Ballito on July 24 at 19h00, at Grace Hall, Ashton International College, Albertina Way (tickets R150 with refreshments included at interval). It will be reprised at the Tatham Art Gallery in Pietermaritzburg on July 29 at 11h30 (tickets R80); with a further performance at St Agnes Church in Kloof on July 31 at 19h30 (tickets R100 including refreshments at interval).